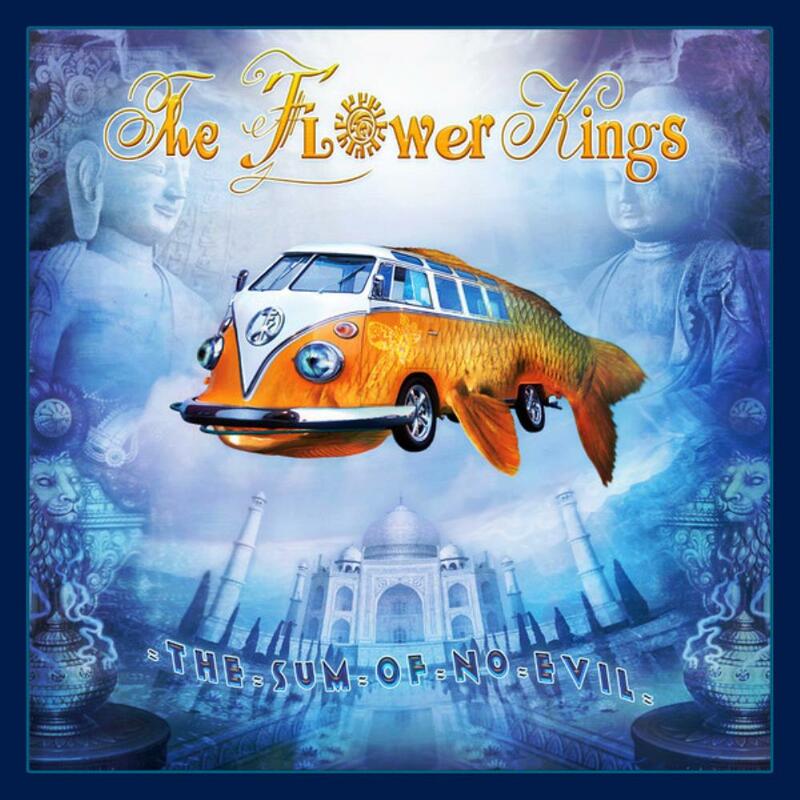 The Flower Kings sound that was present on their best albums such as Space Revolver and Unfold The Future (mostly jazz-fusion inspired symphonic progressive rock) is gone, this time reverting back to the overly optimistic cheese prog. One good thing about this album is that it isn't as long as some of their albums, which occasionally stretch well over 100 minutes in length, but is still way too long for what the package consists of. The vocals here are definitely in a worse fashion than before, and I really am unsure why, but the bassist shines exceptionally bright among all of the bad and is my only true enjoyment through the length of this album. Fans of optimistic symphonic prog and bass aficionados would find this album decently captivating, but I unfortunately find no joy in happiness.